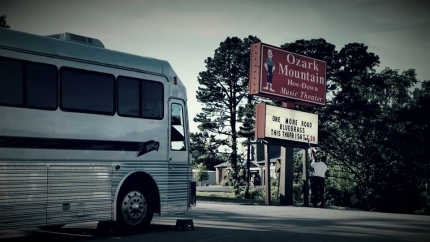 Many well-known Artist have graced the stage of the Ozark Mountain Hoe-Down such as, Donna Douglas (Ellie Mae From the Clampets) Joe Don Rooney of (Rascal Flatts fame), Big Country (NBA Star), and many, many, more! 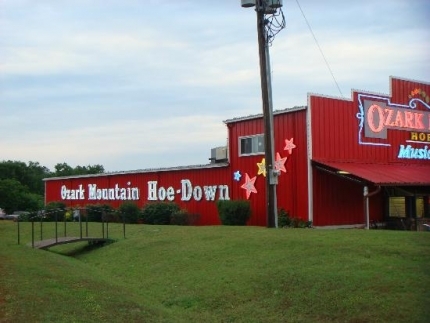 The Ozark Mountain Hoe-Down has been the favorite show of Thousands and Thousands of visitors over the years, from all over the country, and around the World! The (2017) Cast of Players, Singers, Entertainers, and Musicians, are DYNOMITE! A mind blowing night of Good Clean Family Fun!! 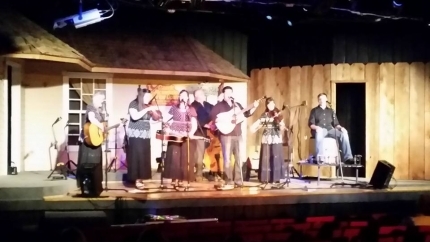 A little Potty Humor, Hillbilly Antics, and a few Family Stories will make you laugh till your sides hurt, along with some great Music, Classic and Contemporary Country, Gospel , Bluegrass, and Foot Stompin Instrumentals! It's a family night out that' is much needed in today's time! 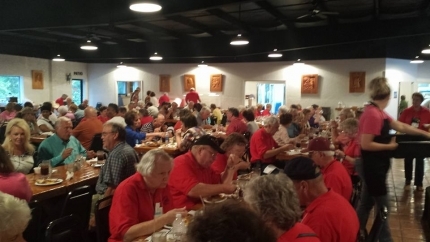 Bluegrass, Gospel, Country Music. TOP quality performers. Thursday Friday Saturday nights 7:30pm through october. Check their Facebook page for who's performing!